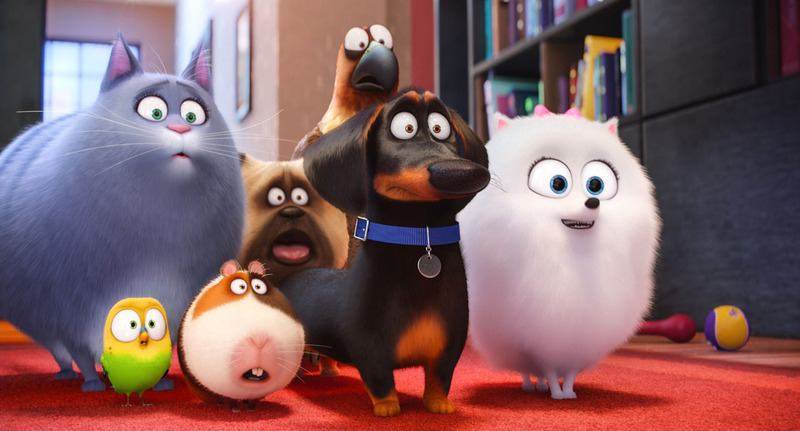 Illumination Entertainment and Universal Pictures have released a brand new character trailer for the upcoming The Secret Life of Pets 2, featuring Harrison Ford as Rooster. Check it out in the player below! 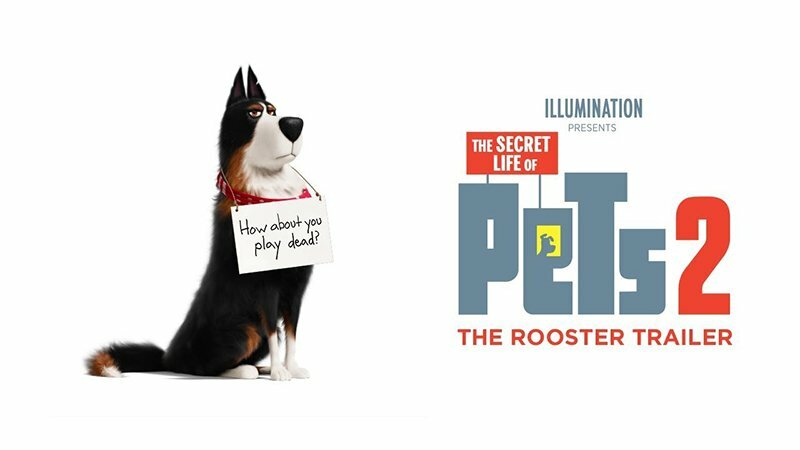 The post The Secret Life of Pets 2 Trailer Welcomes Harrison Ford as Rooster appeared first on ComingSoon.net.